First elected by the General Assembly on January 20, 1930, to a 12-year term, filling one of two new seats created by revisions to the state constitution, and began his service on February 1, 1930. Service terminated by death. 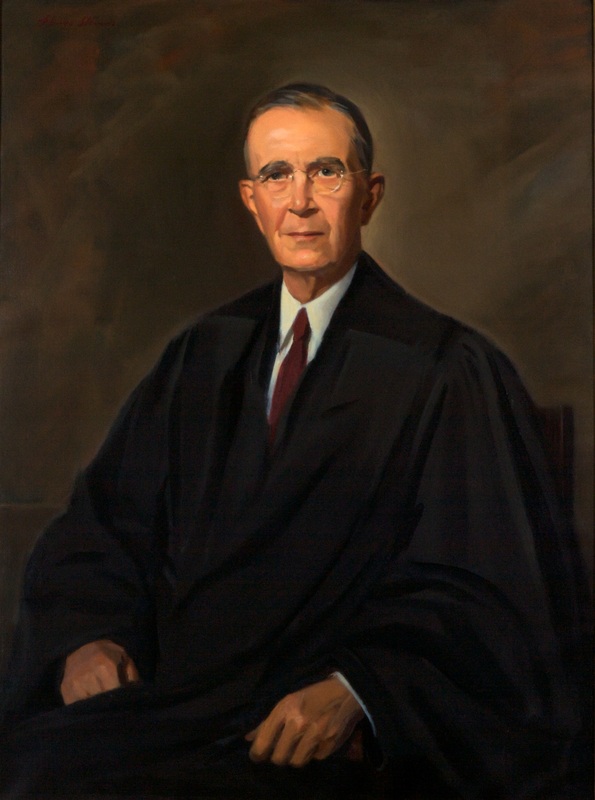 Succeeded Henry Winston Holt as chief justice when Holt died on October 4, 1947. Service terminated by death. Elected, Journal of the House of Delegates, 1930 Session, 71, and Thomas R. Morris, The Virginia Supreme Court: An Institutional and Political Analysis (Charlottesville, Va.: University Press of Virginia, 1975), 25-26, note 2; nominated by the Democratic caucus, “Hudgins, Gregory Win Bench Posts, Ten Others are Eliminated in Spirited Balloting on Appeals Judgeships,” The Washington Post (1923-1954), January 18, 1930: 20; birth, death, education, and career, transcript of memorial and portrait presentation on March 16, 1959, published in 200 Va., lxxxv-cvii; see also “Judge Hudgins is Dead at 76,” The Washington Post and Times Herald 1954-1959, July 30, 1958: B2; portrait, Library of Virginia catalog.